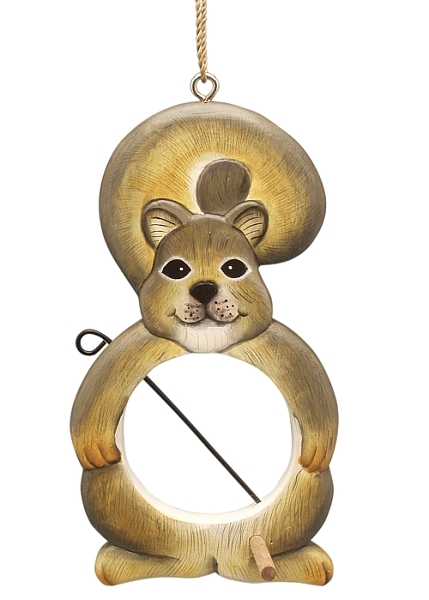 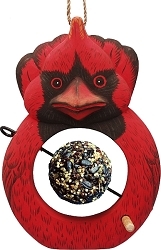 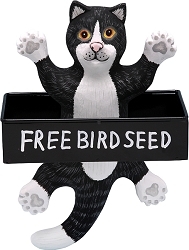 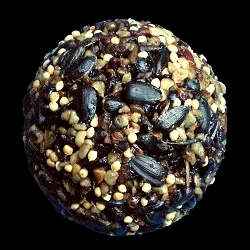 Whimsical bird feeder perfect for migrating birds in search of a fruit snack or seeds. 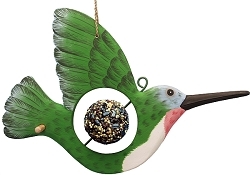 Our hand-carved and hand-painted 'For The Birds' Bird Feeders are produced from fast growth renewable albesia wood. 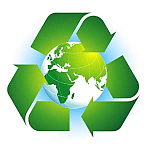 The paints and finishes used are non-toxic. 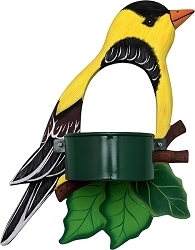 These unique, functional bird feeder designs have a skewer that will hold fruit, seed or suet balls to attract a wide variety of birds to your yard. 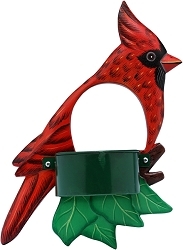 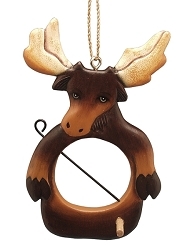 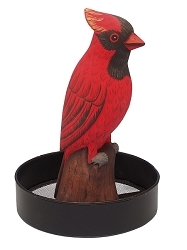 Includes built-in perch and eye hook to hang it from your favorite tree. 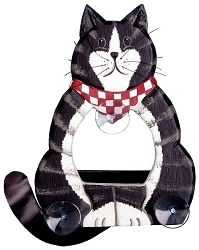 Dimensions: 10" x 2.8" x 5.5"